For more information on the screenings check out the articles below. 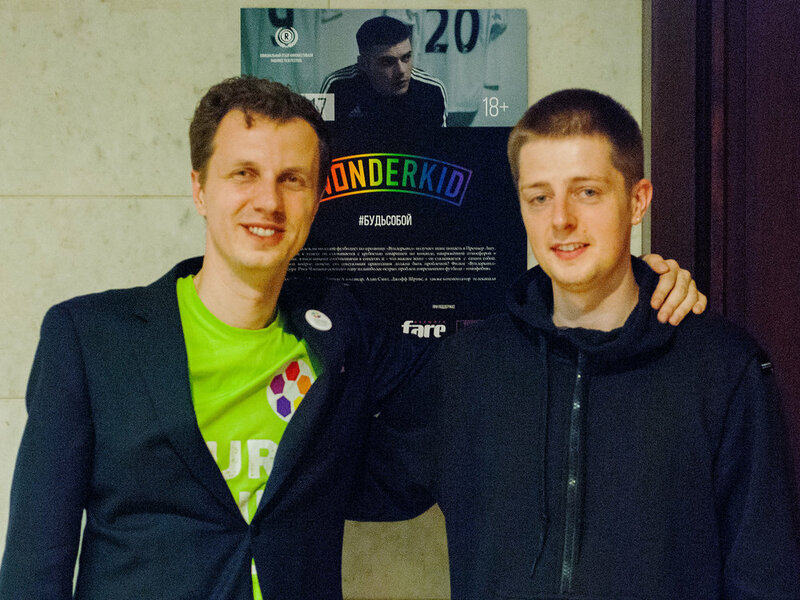 This May we took WONDERKID to Russia for a special and risky screening. 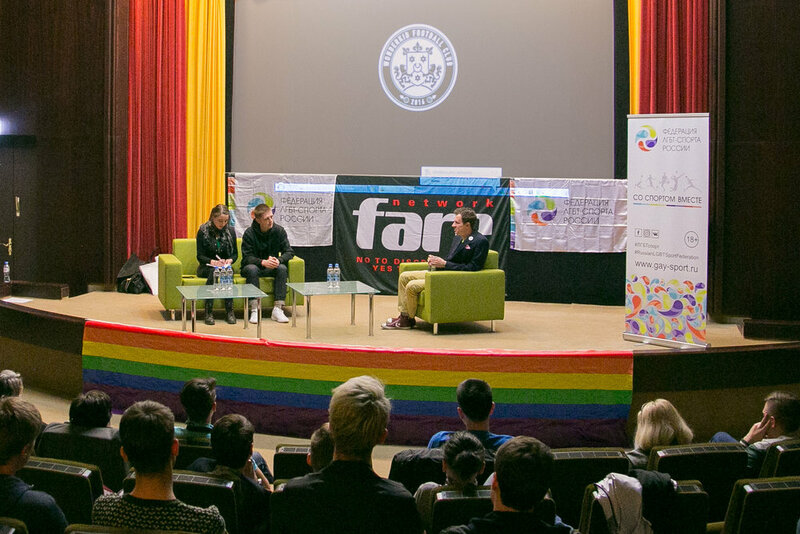 The screening was held by the Russian LGBT in Sport Federation and funded and supported by FARE and Football V Homophobia. WONDERKID director Rhys Chapman spoke to i-D and Sky Sports about his experiences. Read below. The film is also available on demand to Sky Sports subscribers until May 31st. Just search ‘WONDERKID’ on Catch Up TV. WONDERKID director Rhys Chapman went back on talkSPORT ahead of the broadcast. Listen below. One day, all that will matter is that I’m the best that this country has ever seen. March sees the online launch of the eagerly anticipated short, WONDERKID. 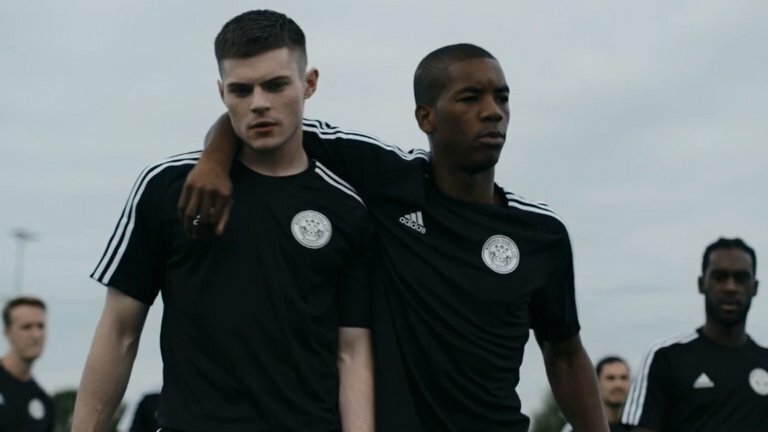 A film by Rhys Chapman, which tackles one of football’s biggest issues – homophobia. Starring Chris Mason, and Sky Sports’ very own Martin Tyler, Alan Smith and Geoff Shreeves, the film depicts the inner turmoil of a gay professional footballer as he strives to succeed as his true self in a hyper masculine environment. WONDERKID is an expressive, vital and powerful activist film. Following the successful television debut of the film on Sky Sports 1HD in November 2016, the film will now be available online for free. 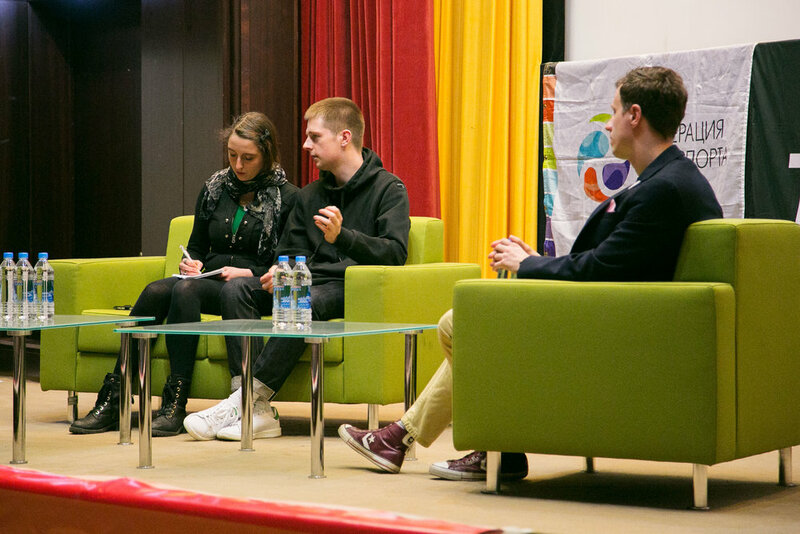 The film will be available via WONDERKID website at www.wonderkidfilm.co.uk/watch from Tuesday 7th March 2017, with the aim of reaching as many people as possible and in order to stimulate discussion around this topic. 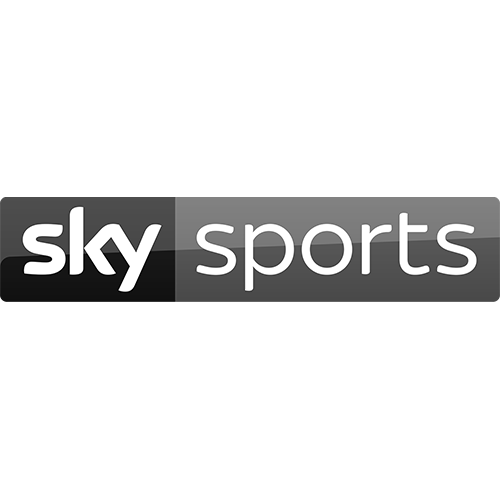 Following a successful screening at Sky HQ, WONDERKID was broadcast on Sky Sports 1 HD on Friday 25th November 2016 at 10:15pm. 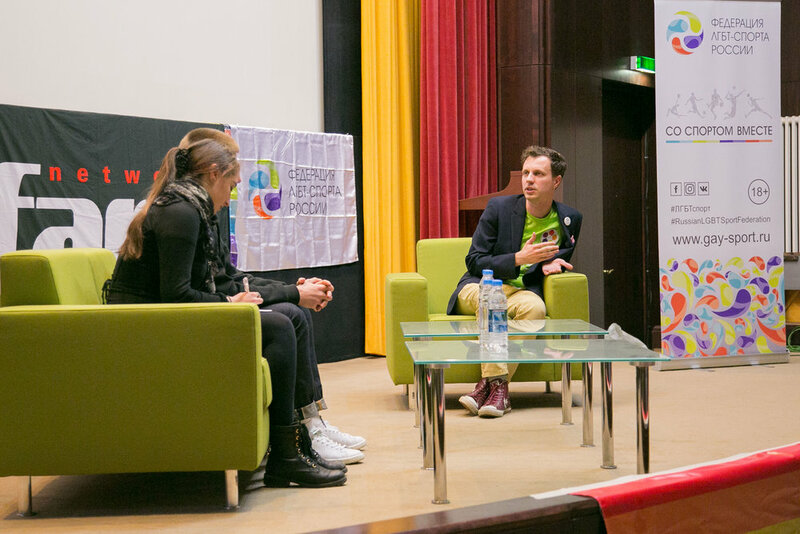 The special screening was part of Sky Sports' support of Stonewall's Rainbow Laces campaign. Rhys Chapman went on Sky Sports News to speak about the film ahead of the broadcast. 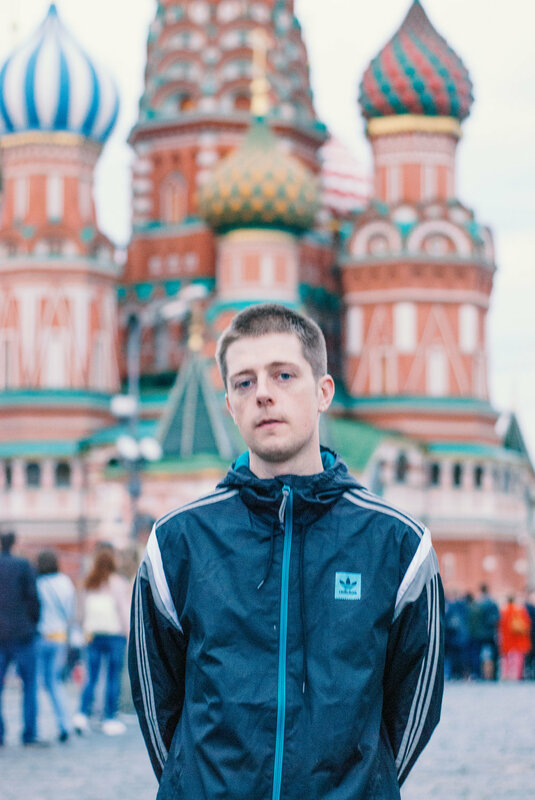 In the run up to our launch at Raindance Festival, WONDERKID creator and director Rhys Chapman went on talkSport Radio to talk to Hawksbee and Jacobs about the film. Have a listen below. WONDERKID was included on the BBC Radio 4 Today Show's piece on homophobia in football.